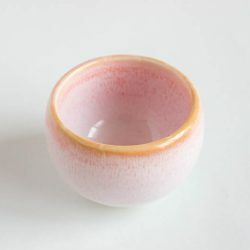 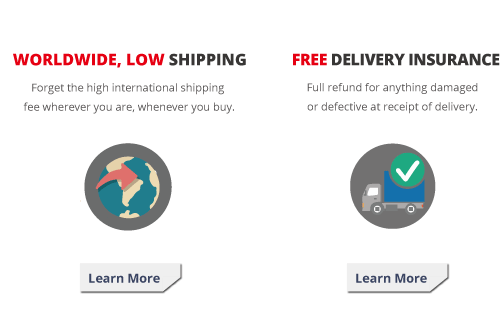 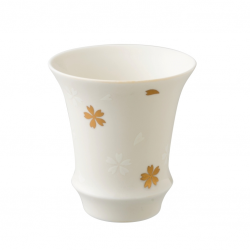 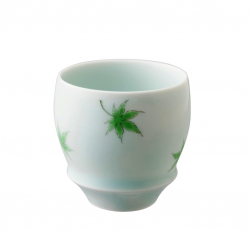 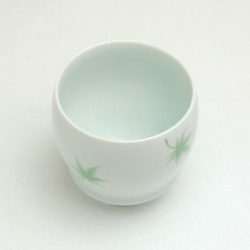 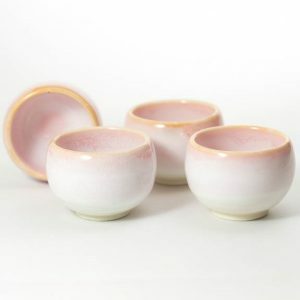 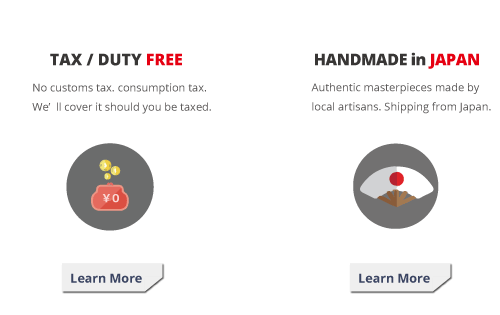 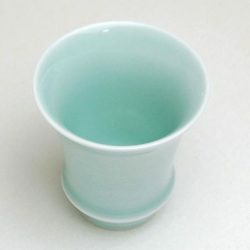 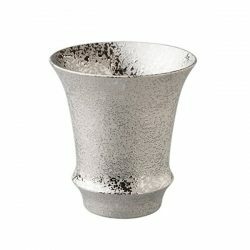 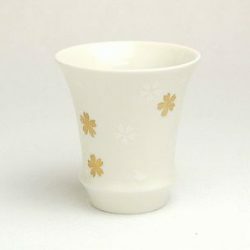 View Cart “Kutani Ware Sake Cup Tree Peony” has been added to your cart. 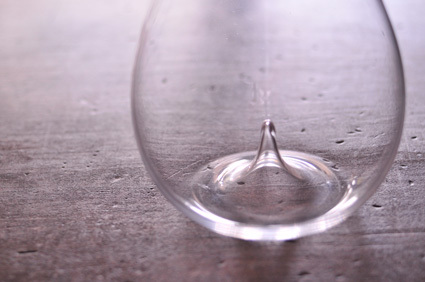 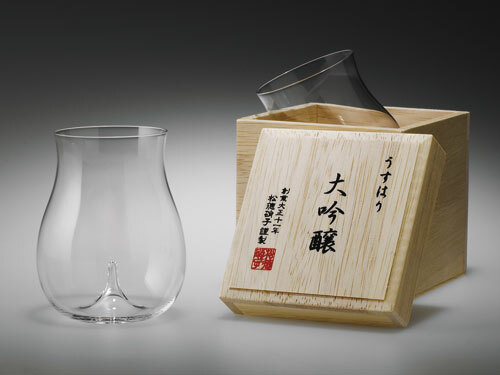 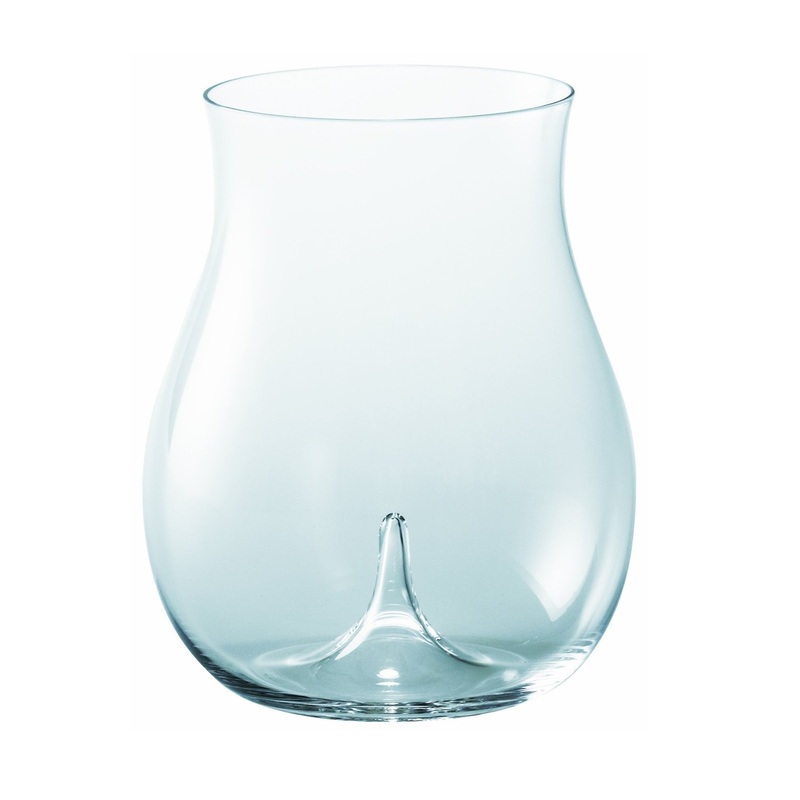 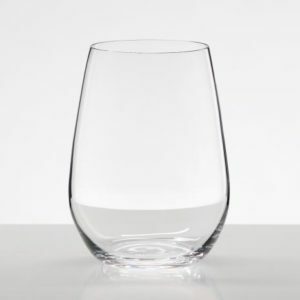 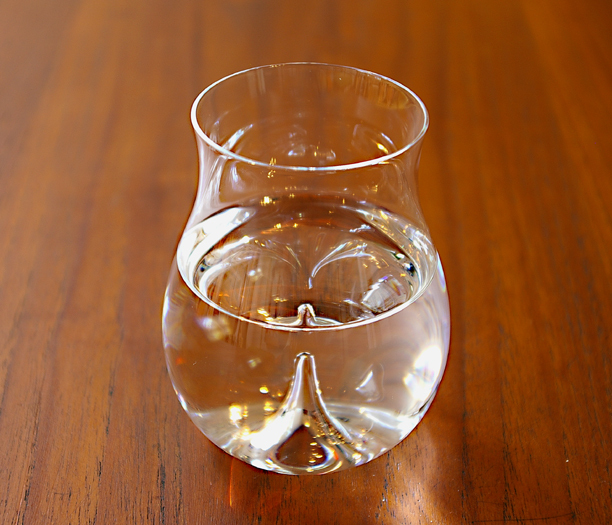 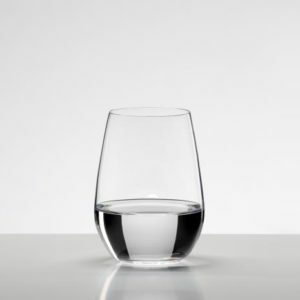 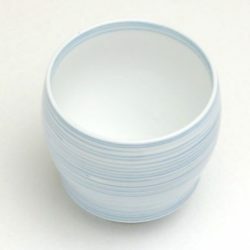 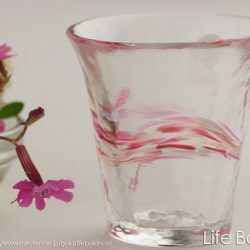 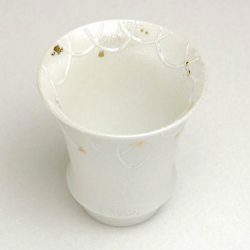 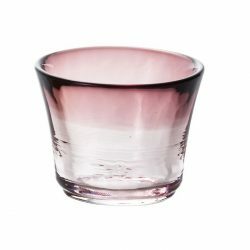 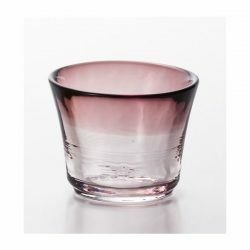 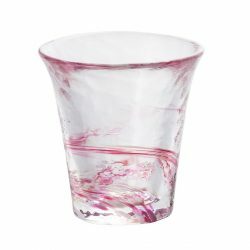 Usuhari Daiginjo Sake Glass is designed for drinking Ginjo type (the light, aromatic premium Sake).The inward-protruding bottom serves as a muddler when you swirl the Sake. 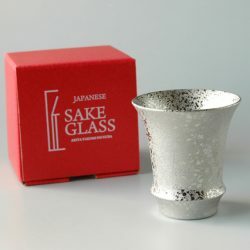 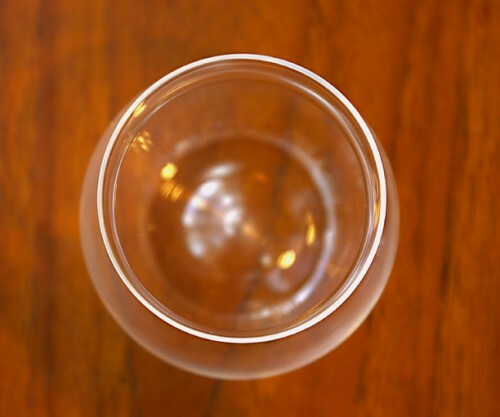 The fruity aroma of Ginjo type Sake opens up with this glass. 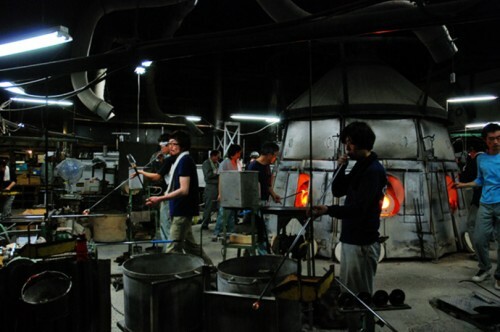 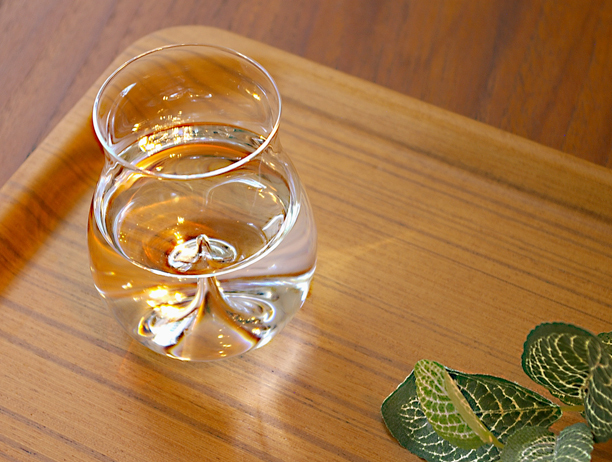 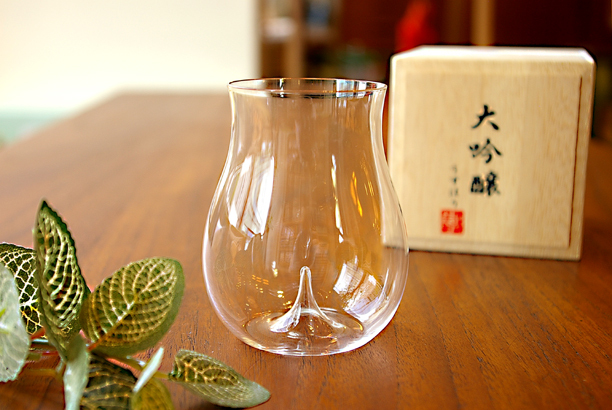 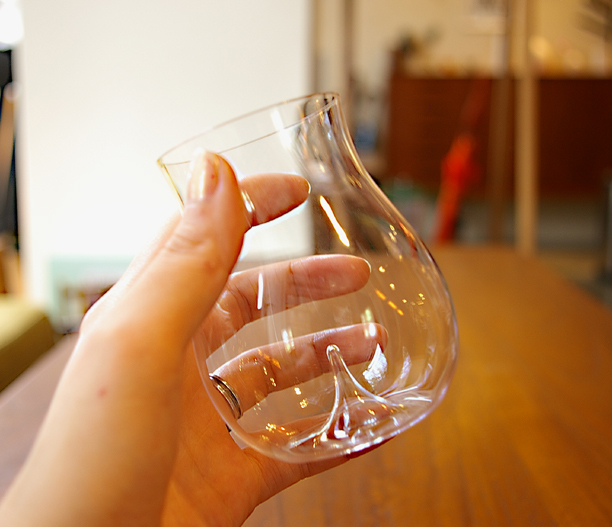 The trumpet shape is also perfect for the aromatic Ginjo type Sake.